Shirley Mier Shirley Mier, composer, conductor, music educator. Shirley Mier is a composer, music director, music educator - and, it must be acknowledged, a music theory geek. (Why aren't there more types of 7th chords?) Shirley composes music of all kinds, in the theatre, concert and educational world. Whatever the style or genre, her music is rooted in tonality, with harmonic inventiveness, clarity and momentum. It also has plenty of drama and humor, thanks in part to her musical theatre background. In May 2005 Shirley completed her Ph.D. in Composition at the University of Minnesota, where she also earned her M.A. in Composition in 2002 with a minor in Theatre Arts. She earned her B.A. in Music from Grinnell College in 1988. Shortly thereafter, she moved to Minneapolis to do a theatre gig and has lived there ever since - despite the fact that she was born in Florida. (Go figure.) 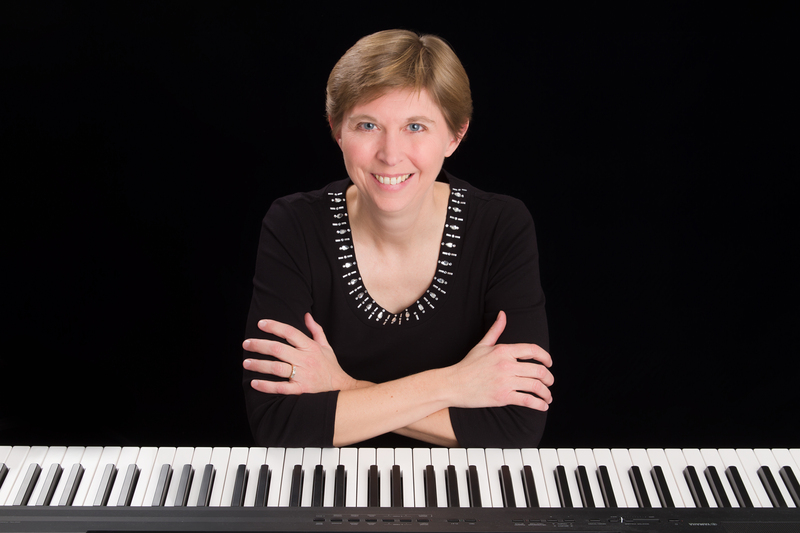 Shirley has taught Music Theory and Ear-Training courses at the U of M and UW-River Falls, and is now a permanent member of the music faculty at Century College in White Bear Lake, MN. And in my case, it's pronounced "Meyer" (not "Meer"). Just FYI.